Today we are excited to announce our visit in the upcoming Spielwarenmesse with a booth for the first time. 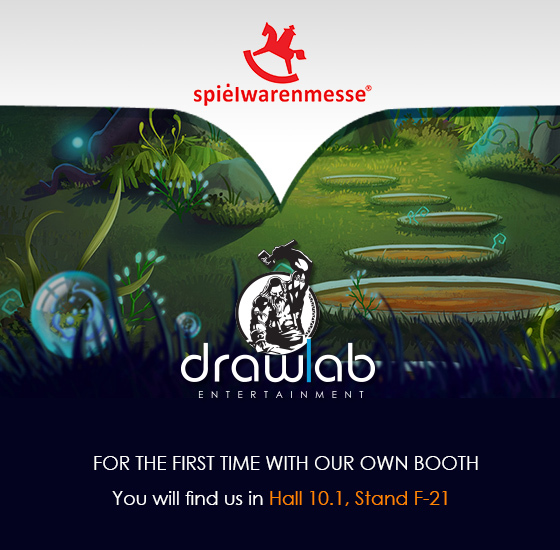 If you plan to be in the expo, we will be happy to meet you and show you our new games in Hall 10.1- Stand F-21. We will not only bring with us our newest games, but we will also have a glimpse for our upcoming projects.